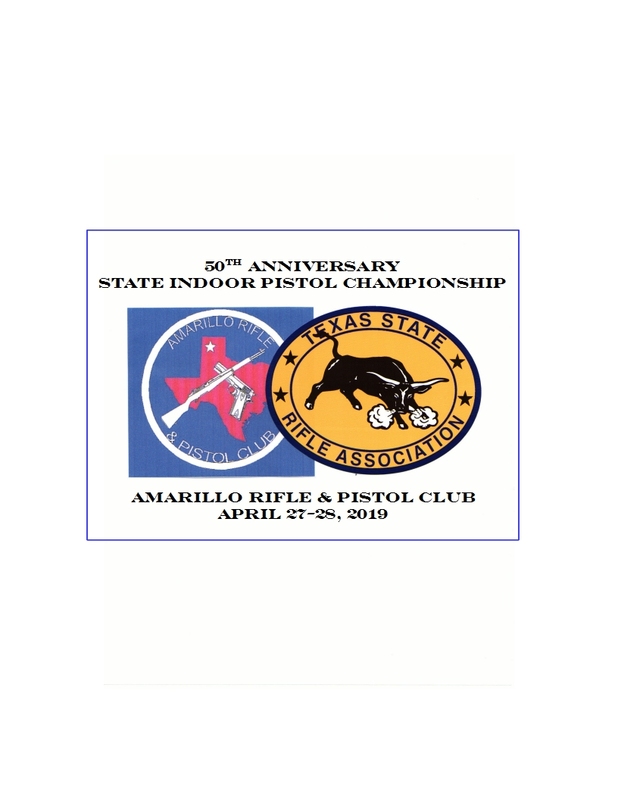 This year is the 50th anniversary of the Texas State Indoor Pistol Championship at the Amarillo Rifle and Pistol Club. I would really like to max out on the number of competitors for this year's tournament. It will be held the weekend of April 27-28. It is limited to 36 competitors, but I am running a stand-alone 2700 on Friday, for some who can't make the weekend, so total is 48. I already have eight people signed up for Friday and nine for the weekend. The program is posted on the club website, www.amarillorpc.com, on the TSRA website, and on Facebook under Files on the Texas Precision Pistol page. If you can't access either of those, pm with your email and I will get it to you. The ARPC indoor range is 25 yards, with 12 firing positions and of course, turning targets. I also have extra decals that we made up for the match. They are $2 each if someone wants one. We are up to 20 competitors, so there is still room if you wish to attend. Still have lots of spots available, if anyone is planning on being in the Panhandle at the end of the month.